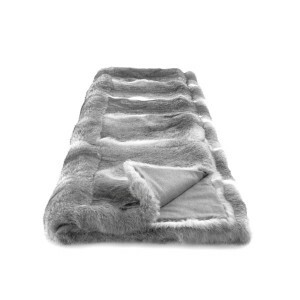 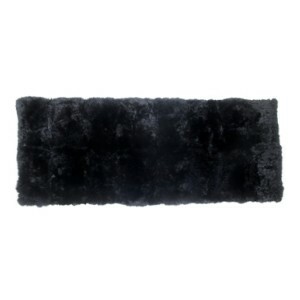 Dimension: 1.7 x 3.8m 8 - 12 weeks, depends on size For more pricing and further information please send us your inquiry:Custom Order Mongolian goat fur rugs AKA flokati shag so popular in the swinging 60s are making a huge comeback. 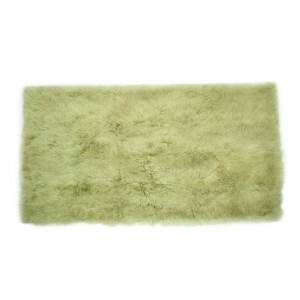 Irresistibly soft with a thick pile, our shag throws come in a myriad of vibrant colours. 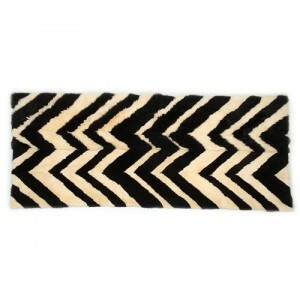 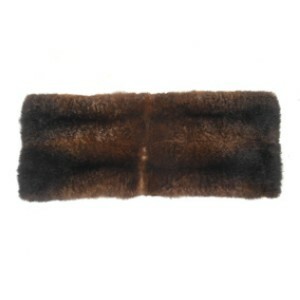 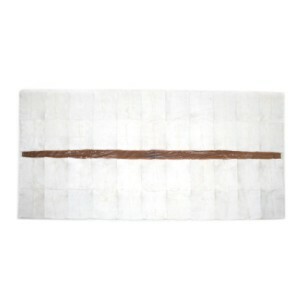 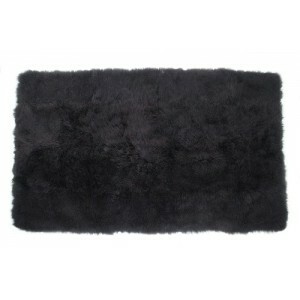 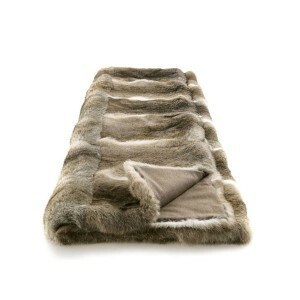 To customise your possum rug is HK$7387 per sq.m with silk backing, please CLICK HEREfor an order form. 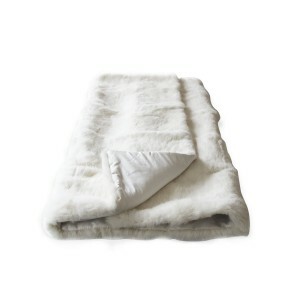 faux offers a range of luxuriously soft knitted cashmere throws and blankets made with the finest cashmere yarn from Nepal and Mongolia.